Infant, Baby In Towel Is Isolated On A White Background. Stock Photo, Picture And Royalty Free Image. Image 48158019. 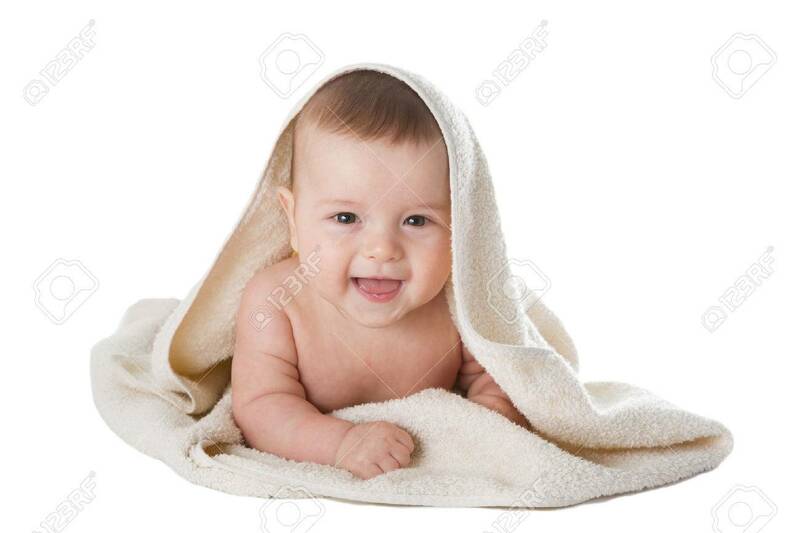 Stock Photo - Infant, baby in towel is isolated on a white background. Infant, baby in towel is isolated on a white background.